'The Next Together,' is a fast paced, unique and quite a stunning novel, that I have never ever seen before. Lauren James is an absolute genius, and a very skilled and talented writer. Matthew and Kate always meet in completely different time periods- once they are young married scientists, trying to uncover a biological weapon, a young wealthy woman with a servant, a war reporter and his assistant, or two young university students desperate to clear their families names. But each time, Matthew and Kate have to get past obstacles to be together, as in each time period they are always drawn towards each other- with a force that can't be stopped. But when will be the time they can be left to themselves: what exactly keeps bringing them back? James really did pull off this novel in style; as it really does take a very powerful writer to set each scene in each time period: and still make it all flow easily and continuously. 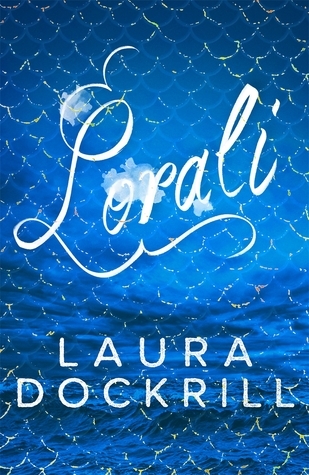 I instantly warmed to both of the protagonists personalities, making them come alive- which is such a special experience for a reader. 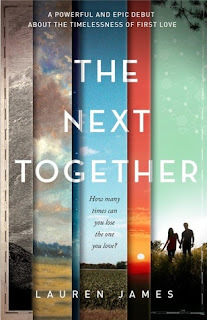 With beautiful, heart-rending writing, perfectly formed characters that you can't help but root for, and a skilfully woven plot- 'The Next Together', deserves way more than five stars. A definite winter read to curl up with: and will leave a mark on each reader that will last for a very long time.